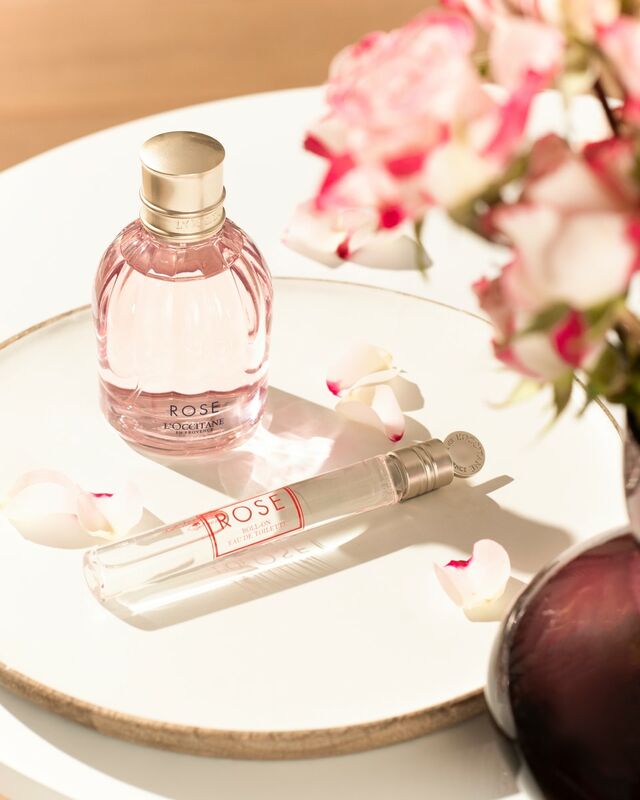 The Divine Immortelle, a unique range for combating skin aging, has been supplemented with a new formula and special application technique for instant visible results. The Immortelle Divine Cream Mask embodies the unique properties of three powerful natural active ingredients: - Immortelle, known for its very effective anti-aging action, - impressive for its nutritious properties, shea butter, - green tea for instant relaxation. Professional skin care is now available at home! L'Ocitane Laboratories, together with the SPA-team, developed an exclusive application ritual and a special applicator, which greatly enhance the anti-aging properties of the new cream mask and provide an instant relaxing effect. Immortelle: 5 patent applications registered in France. 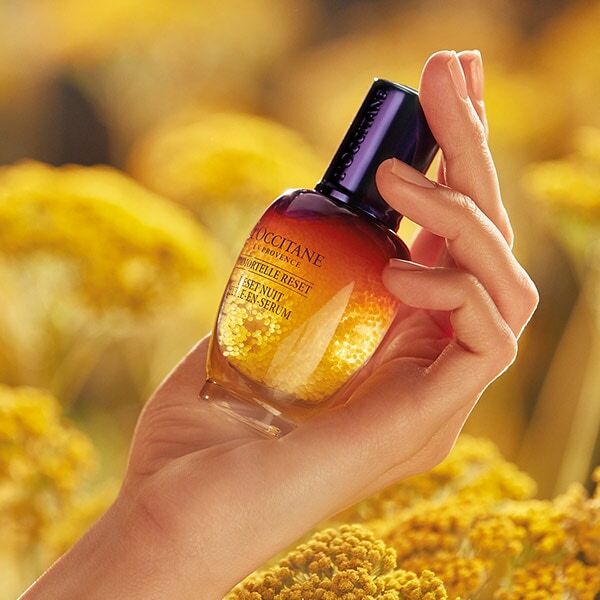 In 2001, L'Occitane discovered the unique anti-aging properties of organic immortelle from Corsica, a variety of immortelle that contains the highest concentration of active ingredients. Since then, 5 patent applications have been registered for the Immortelle range. 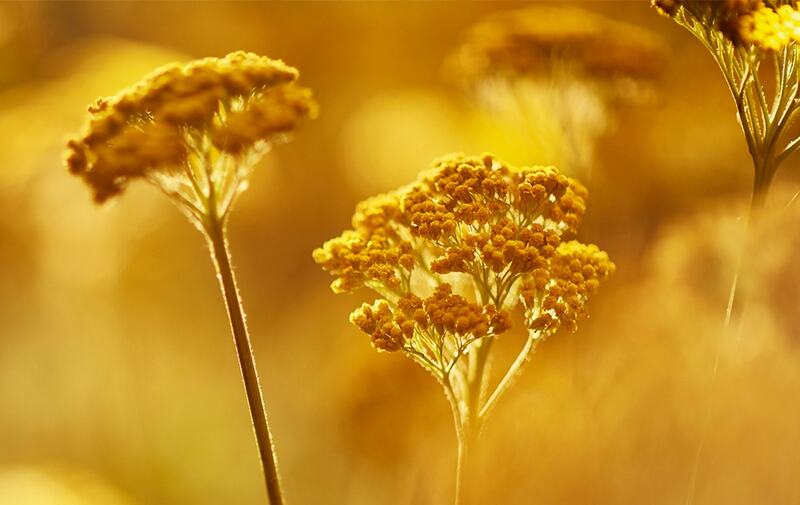 This demonstrates the innovative nature of our research in the field of cellular restoration and the outstanding effectiveness of facial care products using the Corsican immortelle. A new, rich, melting texture was developed for use in two different ways: every morning, as a basic day cream, or twice a week, as a mask, to provide the skin with deep, intense nourishing care.